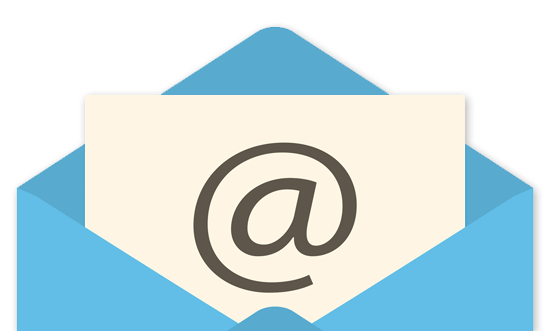 Having a contact email is important for small businesses and individuals. Through a business email, visitors to your site can contact you at any hour of the day to ask questions, make appointments, or leave reviews and suggestions for your products. Our experts can help set you up with a company email service to provide you with maximum customer satisfaction.